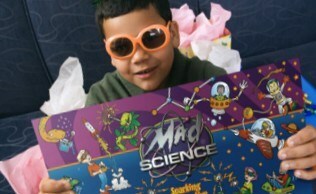 Mad Science St. Louis will bring a laboratory full of interactive demonstrations to your home or party room. 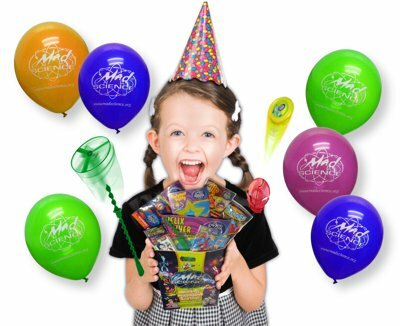 It's sure to make your child’s next birthday party the best ever! 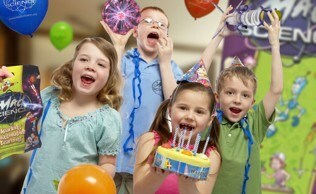 Choose one of our fantastic party themes! When the party's over send the kids home with Mad Science Loot!